Surrounded by miles of golden beaches, the Marriott Marbella Beach offers a modern sense of style and an elegant furnished theme that runs throughout the hotel. The apartments at the hotel are of a modern style, featured as a beachfront sanctuary that is complete with multiple bedrooms, a kitchen and a sleek marble bathroom. Activities at the hotel include tennis and volleyball. 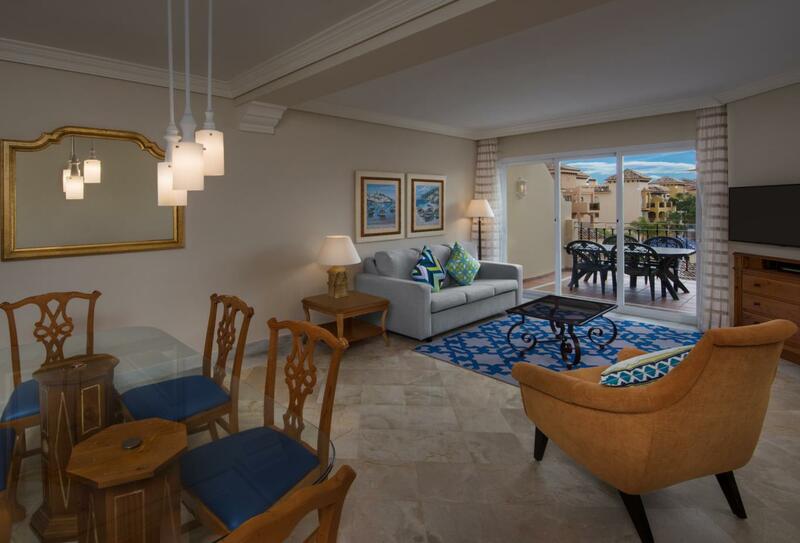 The elegant Two Bedroom Apartment boasts an abundance of space for larger families. Included in the rooms facilities are a living room, fully equipped kitchen and a marble bathroom. A casual restaurant, El Med serves Mediterranean inspired cuisine, with fantastic views of Marbella Beach and the Mediterranean Sea to boot. The restaurant is open seasonally during spring and summer. Enjoy the filling tastes of America at this seasonal outdoor restaurant and bar that features frozen cocktails, hamburgers, hot dogs and salads. Open for breakfast, lunch and dinner. This sports bar is an ideal spot to catch the big game and try tasty burgers, all while enjoying a beer or two. Ideal for snacks, cold drinks, ice creams and other must-haves. Open for breakfast, lunch and dinner. This outdoor bar and restaurant boasts comfy sofas and serve flavourful wine and tapas. Start your day right with a cappuccino, espresso, or fresh baked pastry. Open for lunch and dinner. 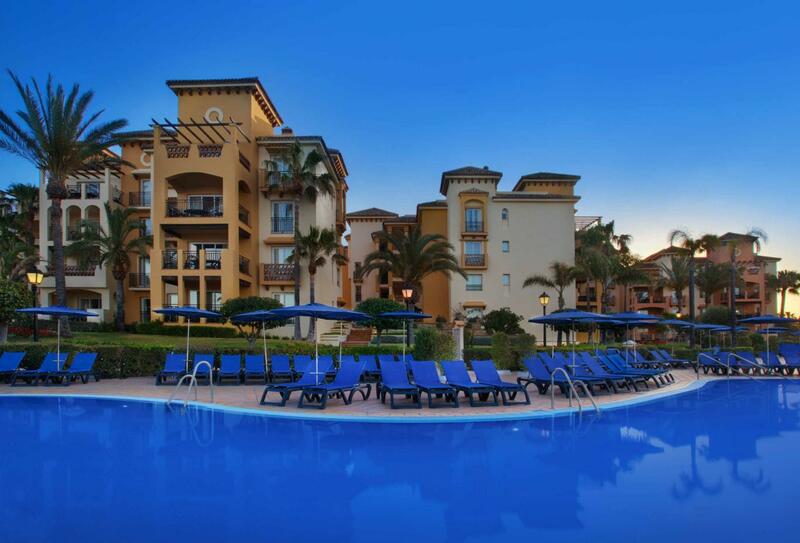 The Mattiott Marbella Beach is located in the heart of the Costa del Sol off the coast of Marbella in southern Spain. The hotel is around half an hour away from the Aeropuerto de Malaga.